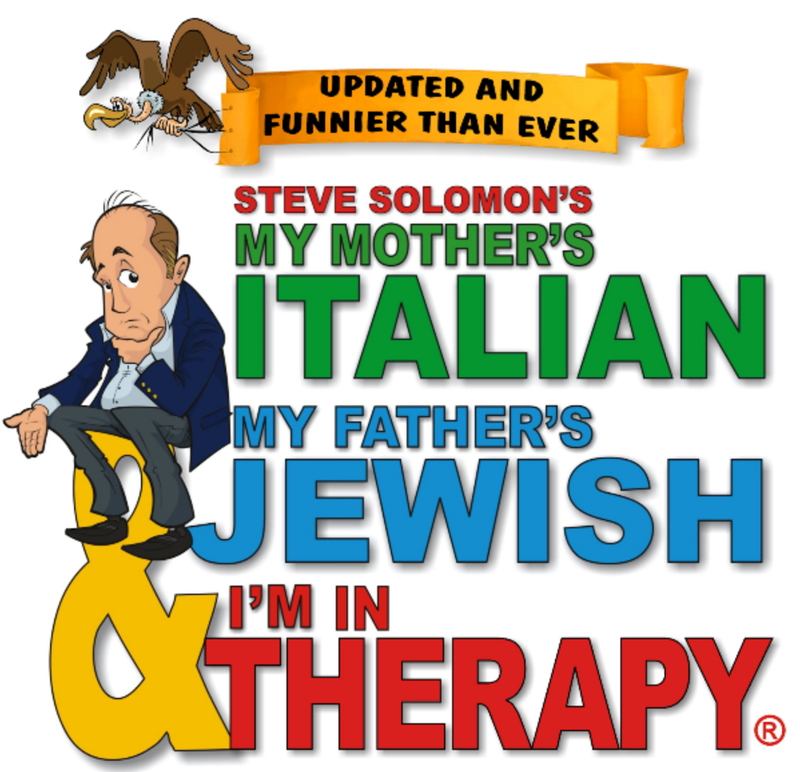 The international comedy hit My Mother’s Italian, My Father’s Jewish & I’m in Therapy!, featuring actor & comedian Peter J. Fogel, will be coming to the Regent Theatre in Arlington from April 24 to May 19, 2019. One part lasagna, one part kreplach, and two parts Prozac, you don’t have to be Jewish or Italian to appreciate this show. This hilarious one man show is a fusion of theater and stand-up comedy with the actor bringing to life more than 25 different characters. For more information about the show, click here. It is opening night for the Lyric Stage Company’s first production of 2019, The Wolves, an off Broadway hit that first opened in 2016 and was a finalist for the 2017 Pulitzer for best drama. The play will run through February 3, 2019 so even if you cannot get to the show this weekend (a limited number of tickets remain available) you can still make plans to see this show. The play centers on the experiences of a high school girls soccer team who are going through their Saturday morning pre-game warm ups. The play opens with the girls talking about a Cambodian murderer with overlapping dialogue that vacillates between individual conversations and the main topic that they all intermittently comment upon. These side conversations include period gossip, talk of boys, their coach who is hungover and speculations about the “new” girl. Find time to make plans with friends and see this production. Not only will an evening out for dinner (or drinks) and a show be a great way to pass an evening but it will also support a local theater company that is worthy of your patronage. It is opening night for SpeakEasy Stage Company’s production of Small Mouth Sounds, which runs through February 2, 2019. 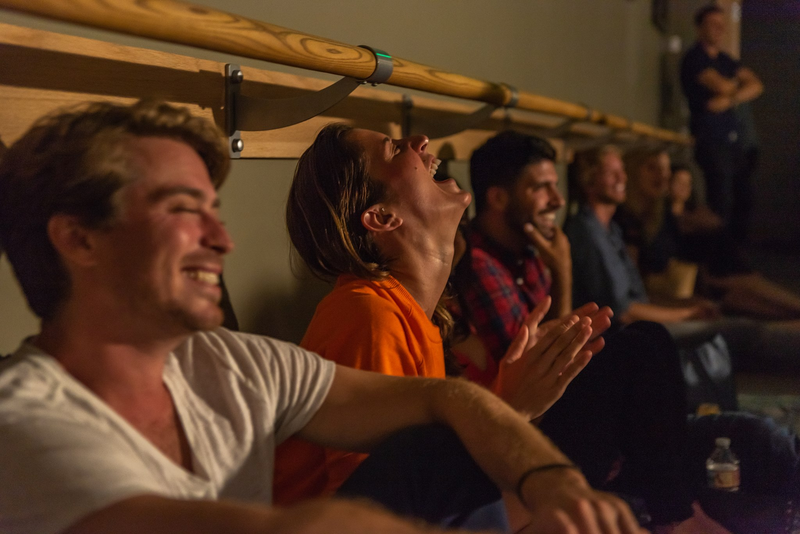 Small Mouth Sounds was a 2015-2016 Off Broadway hit that had two sold out, extended runs in New York City and is now being produced by the SpeakEasy Stage where you can see it at the Calderwood Pavilion in the South End. The show includes a cast of seven and runs for one hour and forty minutes without intermission. It takes place in the overwhelming quiet of the woods. Six runaways from city life embark on a silent retreat, and as these strangers confront internal demons both profound and absurd, their vows of silence collide with the achingly human need to connect. Filled with awkward and insightful humor, the play captures the unique eloquence of a silent retreat and asks how we address life’s biggest questions when words fail us. 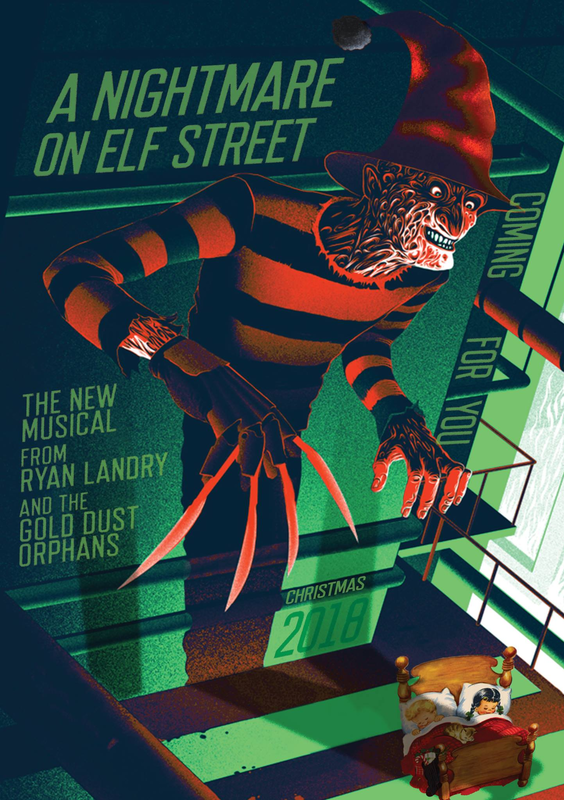 Ryan Landry and his Gold Dust Orphans are back with another hilariously twisted holiday show. This year’s show A Nightmare on Elf Street opens on Thursday, November 29th and will run through Sunday, December 23rd with performances taking place Thursday through Sunday. Get Your Tickets Today – Here! Ryan Landry and his Gold Dust Orphans return to Boston this weekend for two shows of their musical, Brokelahomo. Following the shows, Ryan and his cast will pack up and head to Theatre 80 St. Marks for four shows in New York City. THE STORY: Brokelahomo is a town in trouble. Overrun by dirty, outlaw gays, the few law abiding citizens left must spend their days dodging bullets, putting out church fires and fearing for their pets lives. That is until a heterosexual is sent for. Enter Dusty Rhodes, the unlikely hero of this far out fable set in the groovy 1880s! Will Dusty clean up the town? Or will the gay cattle rustlers and homo hoodlums head him off at the pass? BOSTON SHOWS: Saturday, October 13th at 7:30PM and Sunday, October 14th at 5:00PM at the Ramrod Performing Arts Centre. Buy Your Tickets Here. 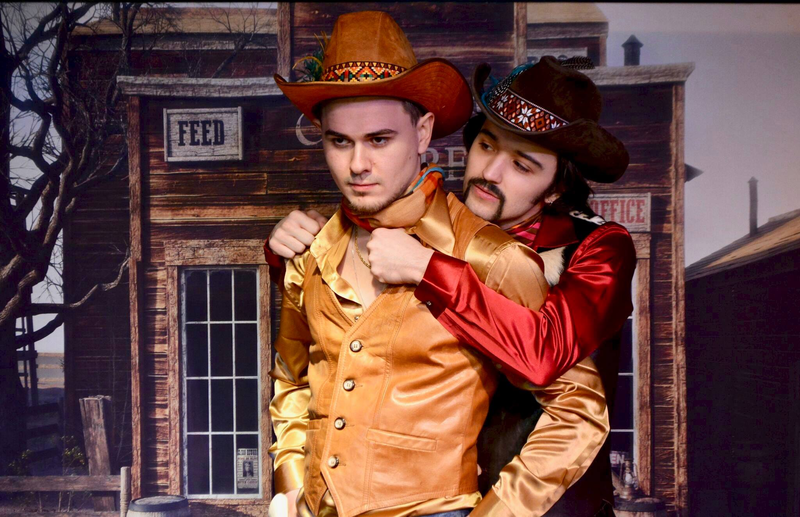 NYC SHOWS: The Gold Dust Orphans are set to present four shows of their summer hit, BROKELAHOMO! at Theatre 80 St. Marks (80 St. Marks Place in the East Village of NYC), opening October 19th! Buy Your Tickets Here. Earlier this week Sergio and I were able to see the first play for the SpeakEasy Stage 2018/2019 season, Between Riverside and Crazy. 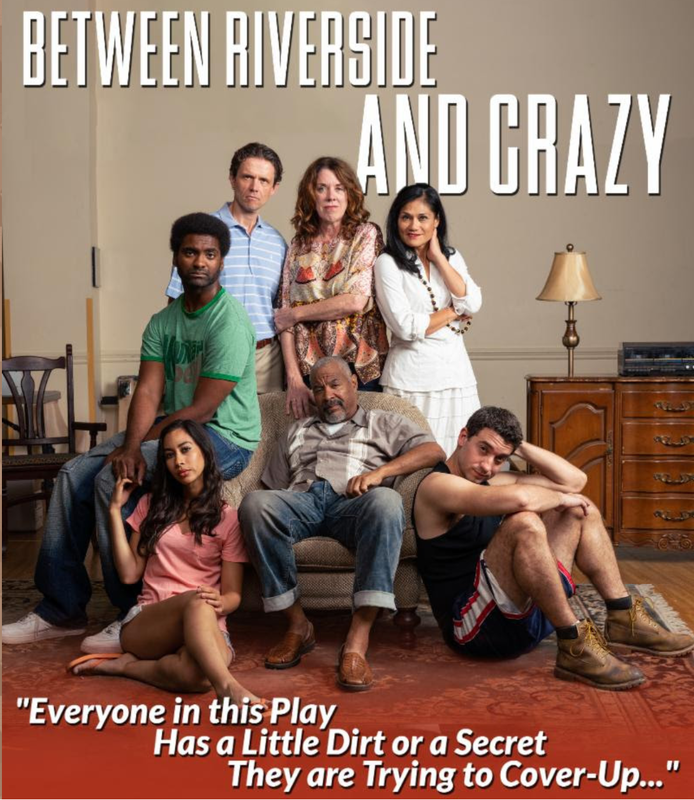 The story centers on a retired NYC police cop, “Pops” who lives in a rent controlled apartment on Riverside Drive and has a cast of colorful personalities who bring more than a little drama and humor to the stage. This play won the 2015 Pulitzer Prize for drama, but I would consider it more of a dark comedy. Issues like race, addiction and affordable housing are woven into the story, but the writer, Stephen Adly Guirgis, regularly made me laugh by lines delivered by Octavia Chavez-Richmond who plays the character “Lulu”. Check out this contemporary play and let me know what you think. Performances run through Saturday, October 13th at the Calderwood Pavilion in Boston’s South End, and tickets remain available for shows this week.